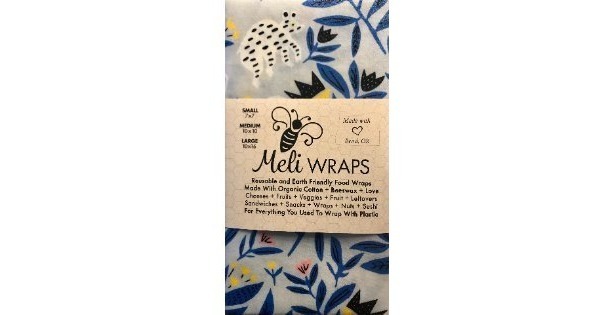 For Everything you used to wrap with plastic. 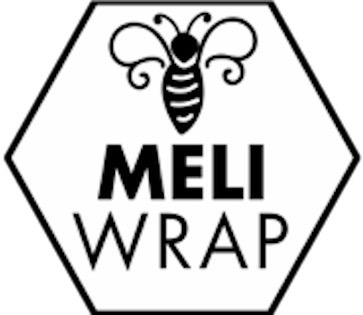 Say goodbye to all the mismatched Tupperware containers and hidden lids, free up that much needed pantry space and say Hello to Meli Wraps! 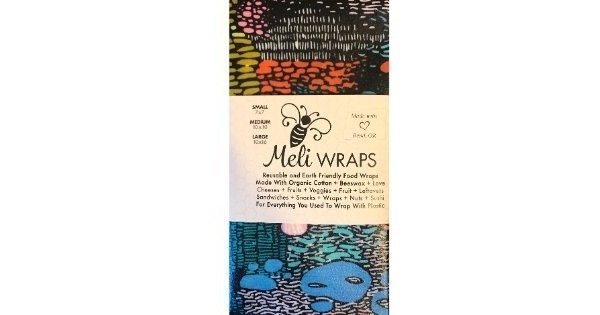 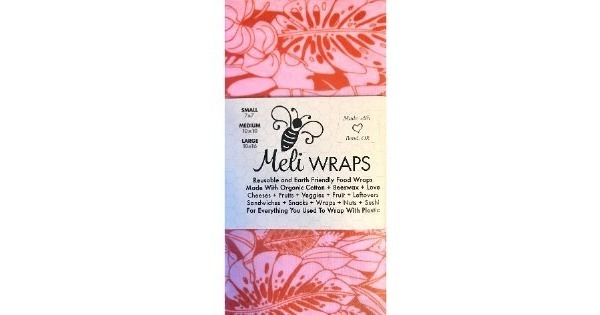 Meli Wraps are water resistant and antibacterial. 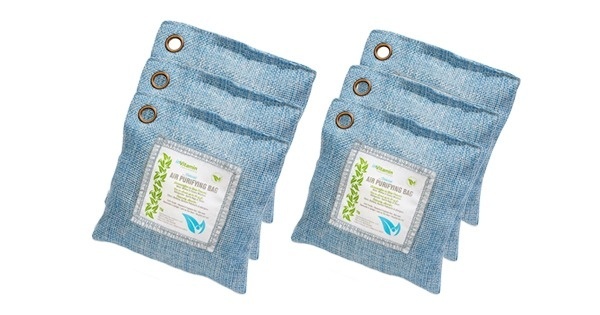 Reusable for up to 1 year and easy to wash.